I believe my background in Neuro Linguistic Programming (NLP), coupled with our family values has helped me be a better parent. I’ve come up with six important ways to have a dialogue with your child. You can watch the short video (under 5 minutes) where I’ve explained five tips. Not everything is negotiable. Parents must have the final say to keep children safe. Let your children know what is possible to negotiate on and what isn't. You want them to learn not only how to effectively bargain, but also when it is appropriate and when it isn’t. Even if there’s no way you can give them what they are asking for, make sure you recognize their request and the positive way they are going about trying to get it. This will let them know that they are a respected part of the family, even though parents have the final say. If you need to say no to some or all of their request, explain why. “Because I’m the parent” doesn’t count. By giving them a good reason why they can’t have exactly what they want they will know that they are being taken seriously and can learn to listen and appreciate the other person’s point of view. Don’t let your emotions get the better of you. 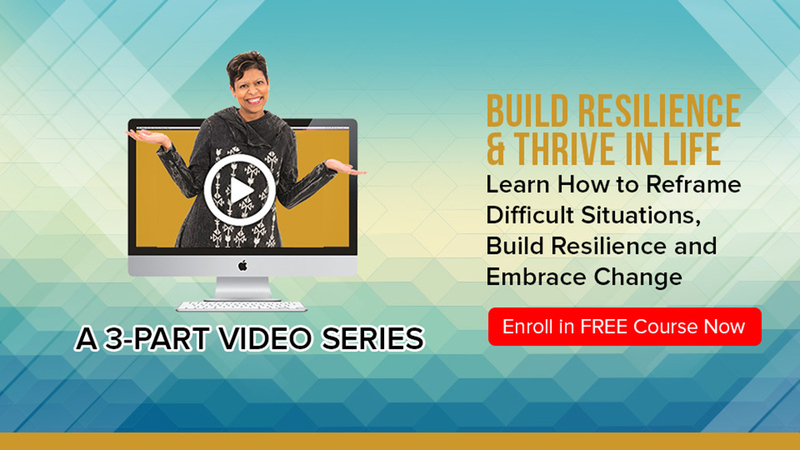 Kids can easily push our buttons, but it’s important that we don’t just react to their request or their behavior. Think before you speak so that you don’t need to back down or apologize later. Remember that you are the role model for their negotiation skills. Your first response might not be the best one. Of course, some answers are immediate, but many requests can be compromised on, at least in part. 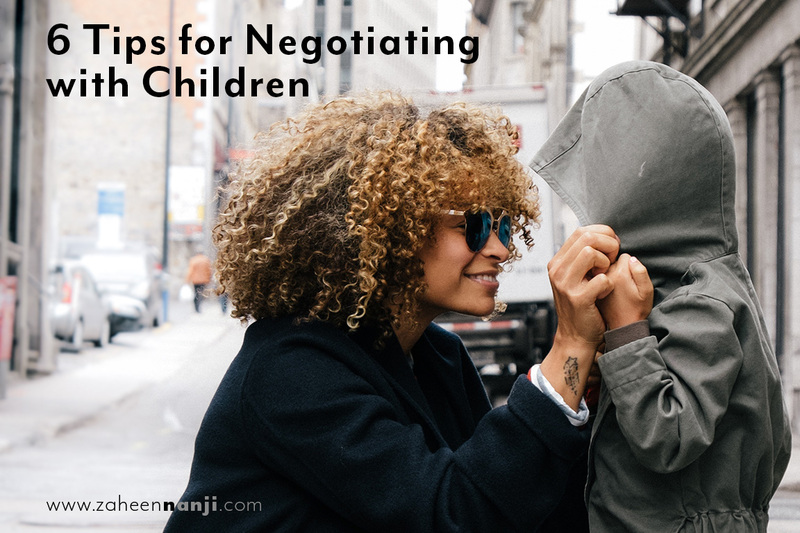 Let your child know that you need a little time to think about it and then plan a time to come back to the negotiation in the near future.This will help you make the best decision and show them that their request is being considered. Make it clear that if at any point they become disrespectful, all negotiations will end. They need to understand that although you are open to their ideas and feelings, you are ultimately the authority figure. Disrespect should never be allowed.